To the Coach – Connect the coach to the Church (COACHES FELLOWSHIPS). Daily email devotions for coaches Monday through Friday (see bottom of page for email). Wade Salem is the Founder and President of Character Matters in Arizona which helps coaches incorporate character within their programs. He comes from a coaching family and has worked almost two decades with hundreds of coaches and teams from every level. From playing, coaching and consulting, Wade brings a unique insight and clarity into coaching character. 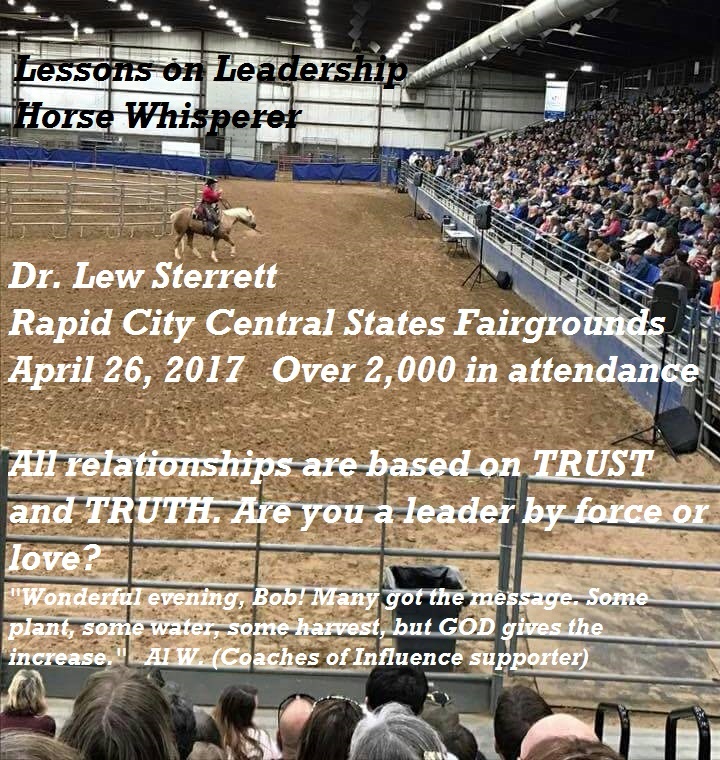 He’s an excellent leader, speaker and author of character curriculums. Wade is dedicated to educating coaches to discover the qualities needed to be complete. 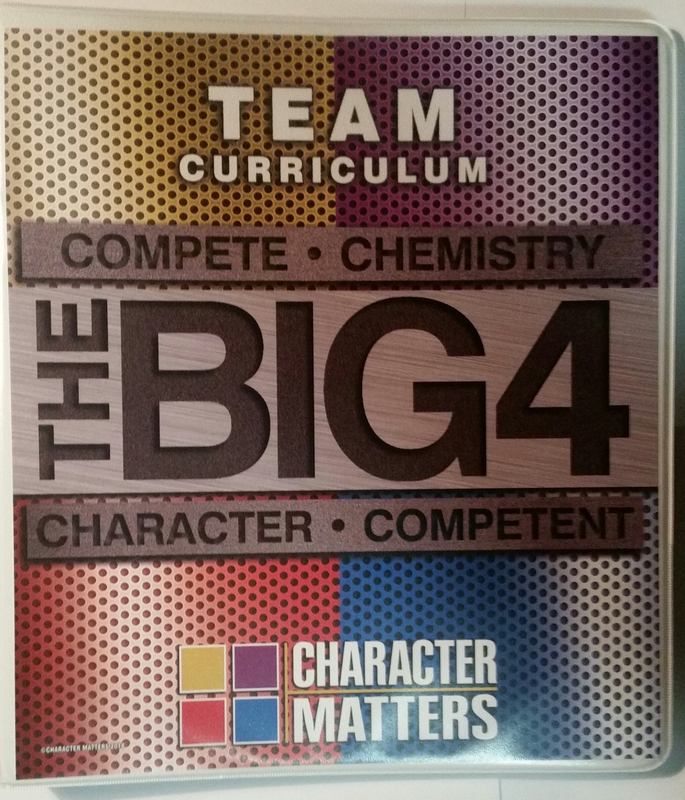 The BIG 4 Team Curriculum gives the Coach a Game Plan to execute a Theme of the Week for the season. It fits into the schedule and is easily implemented. It empowers the coach to clearly communicate character qualities needed for success. It helps establish and strengthen the character culture of the team. This three-ring binder includes full color posters to promote; a power point to present; flyer to show; handouts to share; evaluations to review; certificates to reward and online support. 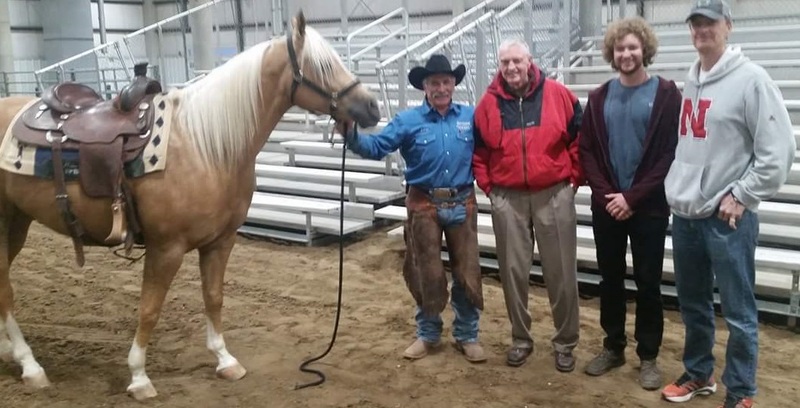 Dr. Lew Sterrett took an untrained, unbroken colt on a journey of success and significance in 90 minutes. 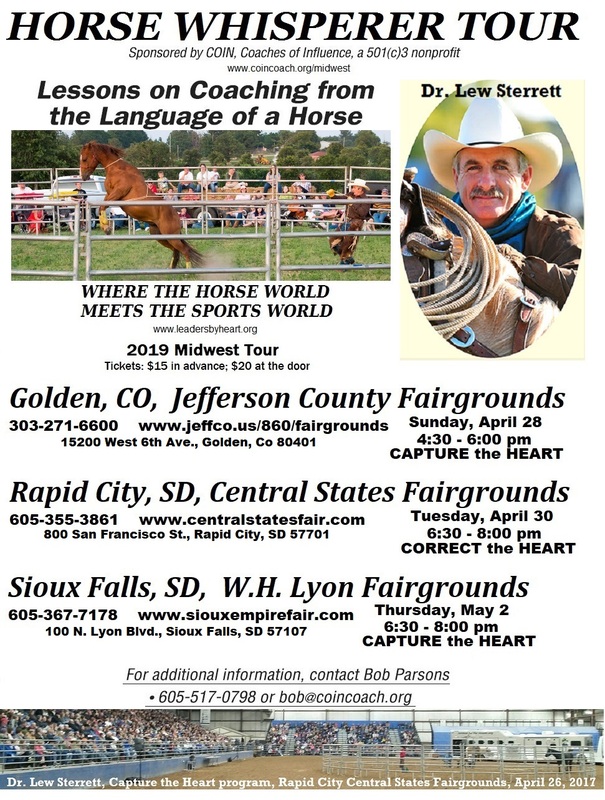 Unlike anything you’ve ever seen or experienced before. One of the most powerful programs in the country! Capture the Heart of those you’re leading. 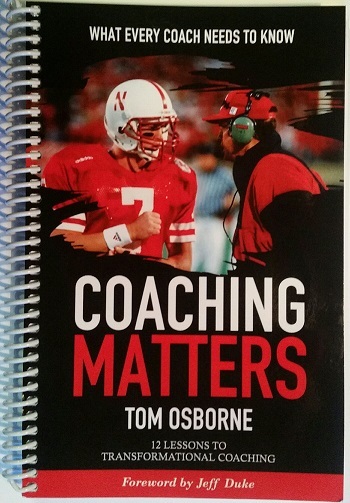 In this study guide, former University of Nebraska football coach, Tom Osborne, shares proven principles, strategies and lessons to equip you to improve your coaching and inspire others. Nearly evry successful coach can point to a good coach who taught them how to coach. Coach Osborne makes the case for coaching athletes in body, mind and spirit – all three dimensions. He explains how every coach can get others to follow, giving their best effort. It can be used by an athletic department for professional development, or for a faith-based small group study. Topics include: -mentoring -integrity -consistency -language -values -how to deal with adversity -work ethic -spirituality -loyalty -unity -vision -leadership. Nearly every successful leader can point to a good mentor who taught them how to lead. 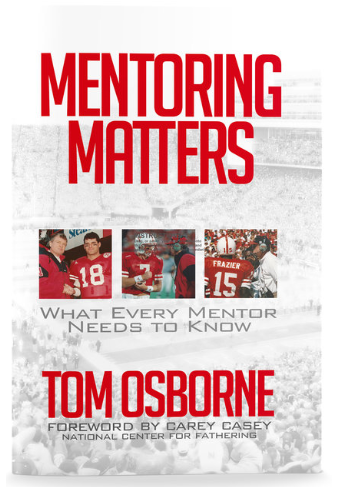 Dr. Tom Osborne makes the case for mentoring and explains how each of us can get others to follow without using intimidation or manipulation. Besides showing how any coach, parent, or employer can better lead his/her team, he explains how his TEAMMATES mentoring program has grown from just a few players meeting with students to a national organization. Read how any mentor can leave a legacy. This book features information on the need for mentors, tools for identifying strengths, meaning and purpose of mentoring, and effective mentoring practices.